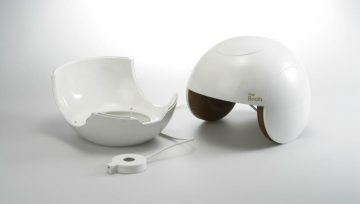 HairBoom (Hair Beam) is a medical laser helmet manufactured by South Korea-based Won Tech intended for the general public. Distributed by La Compagnie des Lasers the product is a step ahead in the common hair loss (alopecia) treatment, thanks to its extremely easy-to-use and painless technology. All that is necessary is to place the helmet on one’s head and start daily treatment on a continuous basis for 18 min minimum. With Hair Boom, transform a clinically proven treatment into visible benefits in just a few weeks. 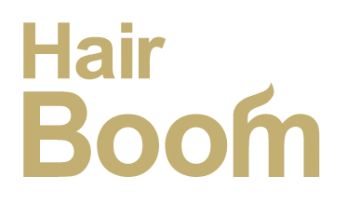 See below a short video demonstrating the use of Hairboom. The Hair Boom helmet-like product is fitted with 69 laser diode illuminators (LLLT), making it the most powerful helmet in the market. Hair Boom laser light stimulates both the scalp and hair follicles, while increasing oxygen concentration and blood flow to the scalp. Thereby providing the hair bulb with supplemented oxygen allowing for better circulation and hair re-growth. Applied as close as possible the laser pulse penetrates deep into the scalp, thus amplifying the blood flow and nutrient inputs. When Hair Boom is used continuously for 18 minutes a day, hair thickness and density increase by over 30%. Using the principle of low-level laser therapy (LLLT) the FDA*-validated Hair Boom helmet also bears the CE marking approval for medical devices, making it a legitimate medical equipment. Field study trials demonstrate that using it daily helps hair grow faster and thicker in just a few weeks!